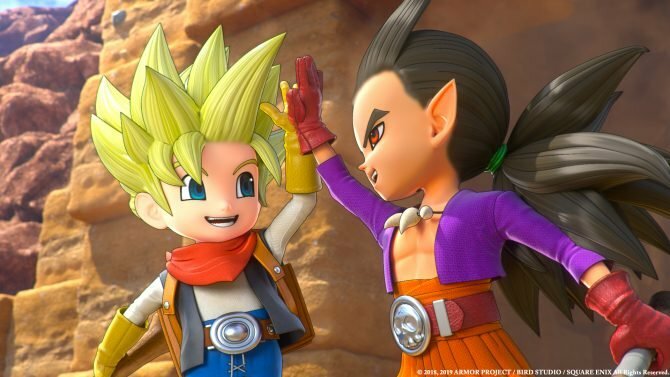 Square Enix revealed new gameplay, the DLC release schedule, and a brand new trailer ahead of Dragon Quest Builders 2's Japanese release. 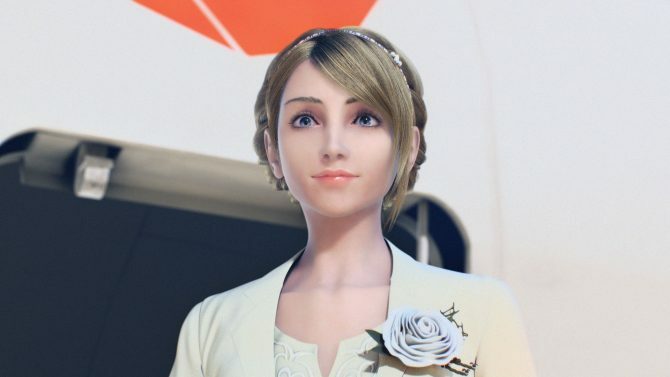 The first DLC will launch in April 2019. It will introduce more than 20 new item recipes and will be available for 700 yen plus tax. The second DLC will launch in May 2019. It will include more than 10 new item recipes and “additional systems” which will be detailed at a later date. This second DLC will be available for 1200 Yen plus tax. New gameplay was showcased too, showing the Endless War island and its castle defense battles we detailed in our previous article. New weapons and devices, usable during the defensive battles, were shown too. The stream is included below, so you can see the Endless War island gameplay at 14:00. There’s also some building gameplay starting 30:20. Lastly, a new overview trailer was shown at the end of the stream. You can find it at 1:32:10. The trailer goes over the multiple aspects in the game, including building, farming, and fighting. All the islands previously detailed are shown too. Dragon Quest Builders 2 releases for PS4 and Switch on December 20 in Japan. A demo also releases in Japan on December 6. 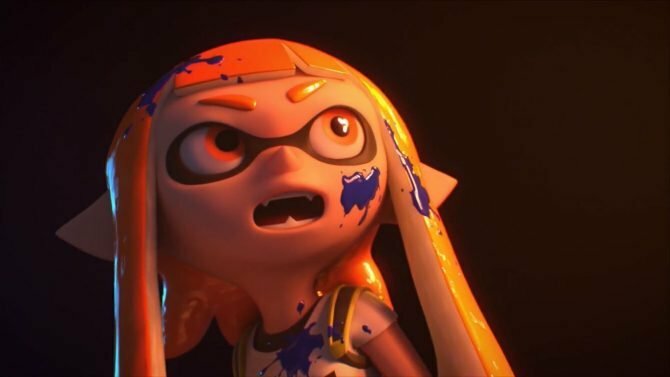 The game wasn’t officially announced in the west yet, but we already know thanks to Nintendo it’s coming in 2019. If you need help, you can read our guide on making a Japanese PS Store account. 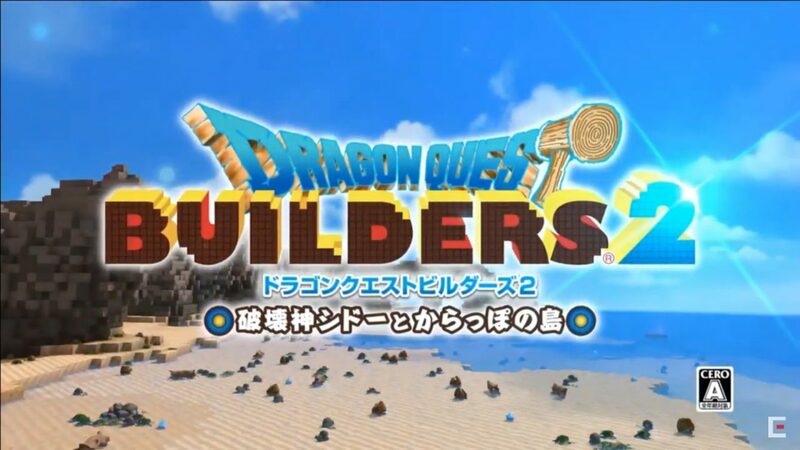 As for the Japanese Eshop, you only need to go to the site and change your region to Japan, go back to the Dragon Quest Builders 2 page, and click the button 体験版ダウンロード. As soon as the download started you can switch back to your original region. Beware that changing your account’s region will remove all your silver and gold coins. The overview trailer was also officially updated. You can find it below the stream.